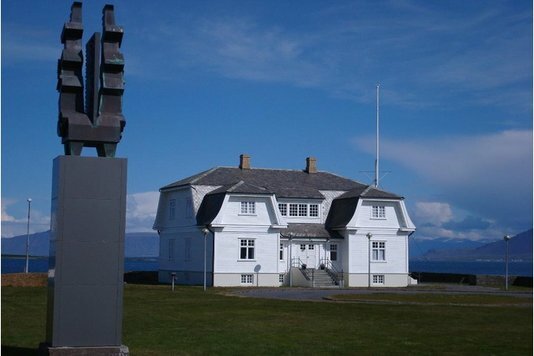 Enjoy our most simple tour with our Reykjavik city break for 3 or 4 nights. This tour is ideal for those that like a bit of independence or those that want to make their own break by adding from our wide choice of tours or excursions. 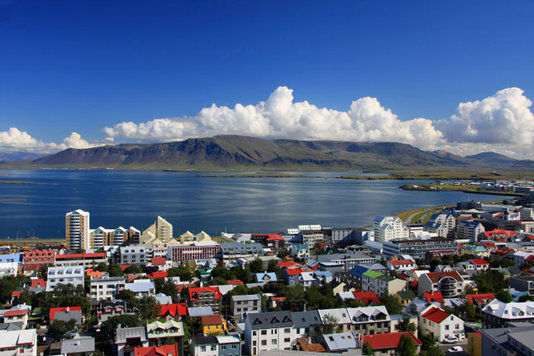 Your city break includes return flights from the UK, 3 or 4 Nights bed and breakfast at the Hotel Cabin (or similar) plus the Grand Reykjavik Excursion. 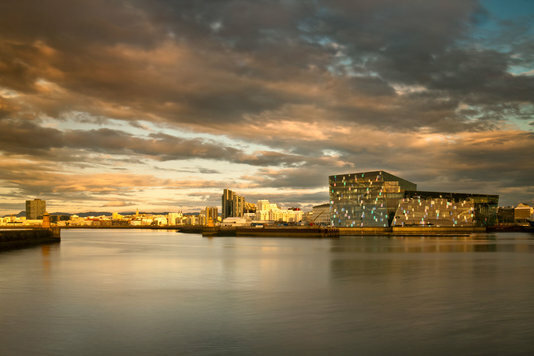 This guided tour gives you the highlights of Iceland´s capital city in just three hours. 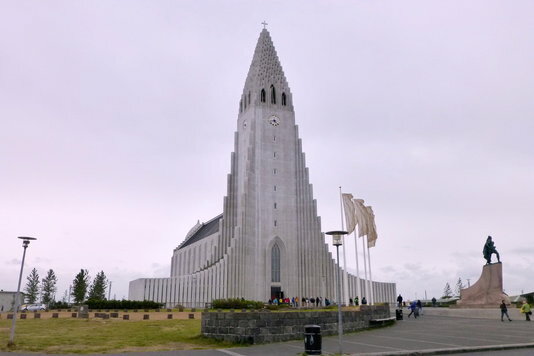 We visit Hallgrímskirkja church; The Pearl with its fabulous viewing deck; Reykjavík City Hall; and pass by Höfði House where Reagan and Gorbachev met in 1986 to begin the process of ending the Cold War. 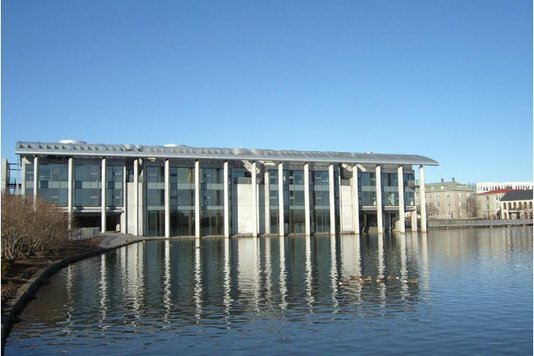 We also drive through the city centre, the harbour area, the University campus, past the Elliðaár River, and through the Laugardalur valley. 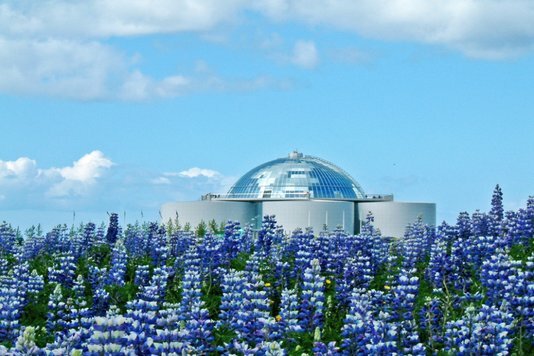 The expert guide provides all the essential information regarding Reykjavík´s rich culture, history and natural environment.